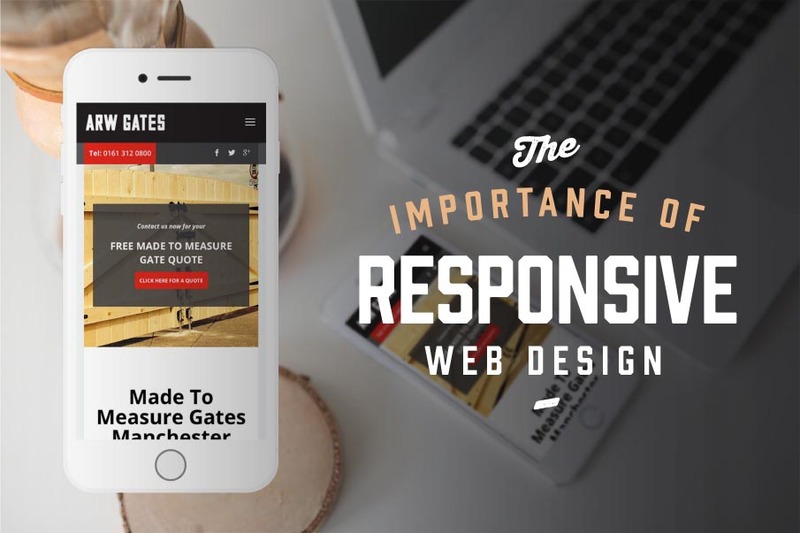 Google recently announced they are going to increase the importance of mobile friendly sites. If you want your website to rank high on Google and be found by your customers your website must be responsive. Our websites are designed to adapt to all screen sizes and devices making them look great on all desktop computers and mobile devices. Don’t restrict you audience to a limited view of your site. Save money in the long run by having one site for all devices.d? Allow your customers to easily find what they are looking for with improved navigation. Google now rewards websites which are mobile responsive.